Bored of the same old socks? 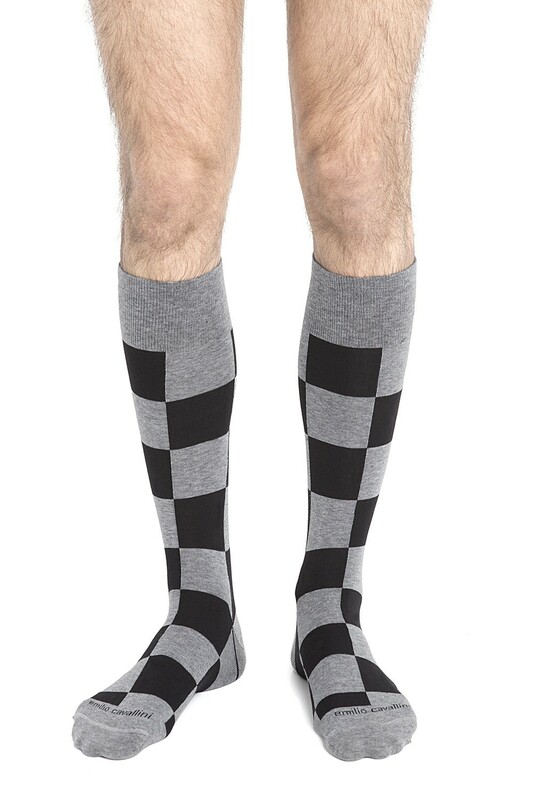 Shake up your usual outfit and flaunt these unique checkers socks by Emilio Cavallini! 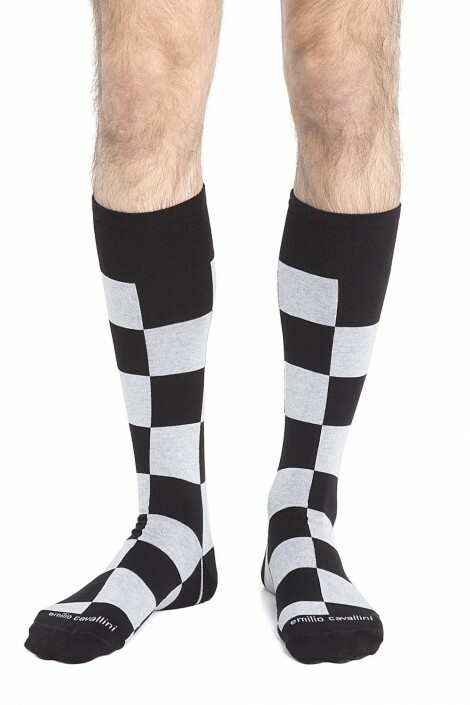 A fun alternative to basic men's socks, to wear either with your favorite sneakers or with stylish black leather shoes, for a cutting-edge look.